Do you have a tree problem? If so Vernon Imel Tree Service has got you covered. 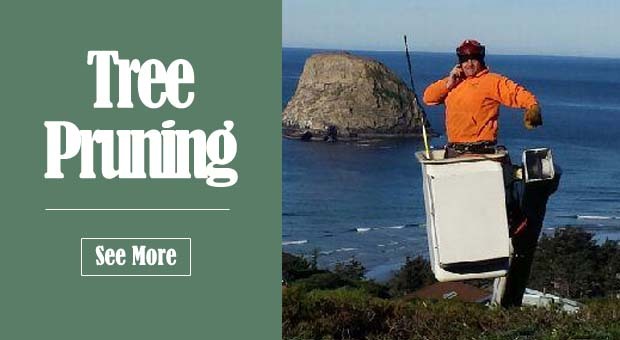 We have been serving the NW coast for over 20 years and we are proud to bring you our expert residential and commercial tree services to your front door. Our tree service is dedicated to keeping your trees in the best health possible as well as offering you a wide variety of affordable tree service options. 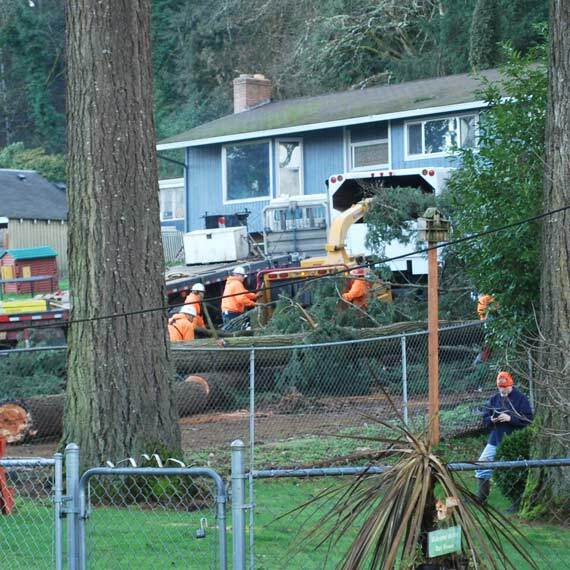 Most people have no clue what to do when they need a tree removed. 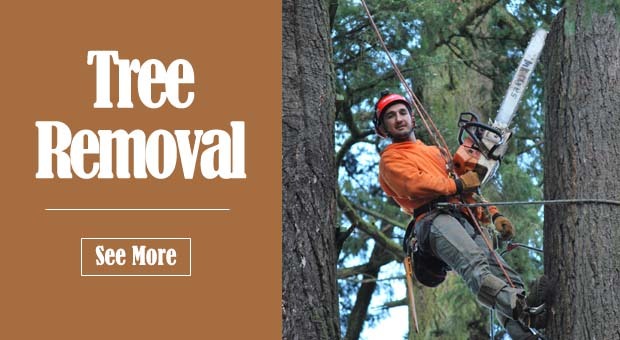 The answer is simple as Vernon Imel Tree Service has got you covered for all of your tree removal needs. There are several reasons why a tree need to be removed, but the most common is that a tree has snapped or fallen due to poor health or a strong storm. Trees that need to be removed could also be trees that are large and dead and that pose a potential falling hazard. If you have fruit trees, pruning them the right way is essential to making them produce year after year. The truth is that most trees need pruning even if they are not fruit trees. The main reason for this is that trees can become structurally unbalanced as they grow new branches year after year. This is very important in order to allow the tree to stand and make it through high winds and other storms. 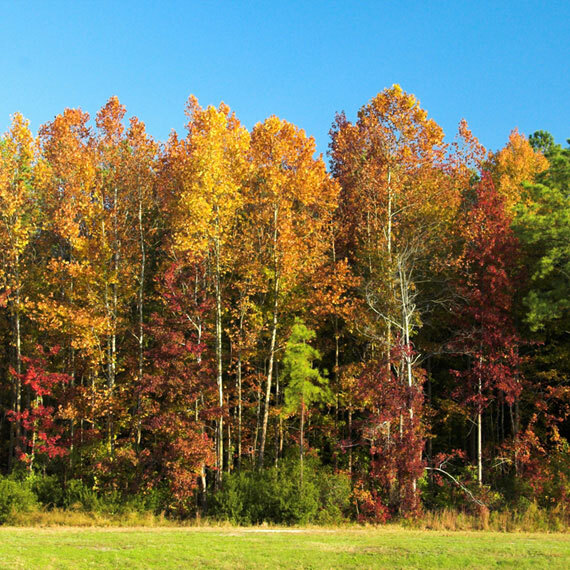 Do you own a lot that is heavily wooded? If you do, you know that these lots can quickly become chaotic as trees fall, new ones grow, and they can just get out of order. 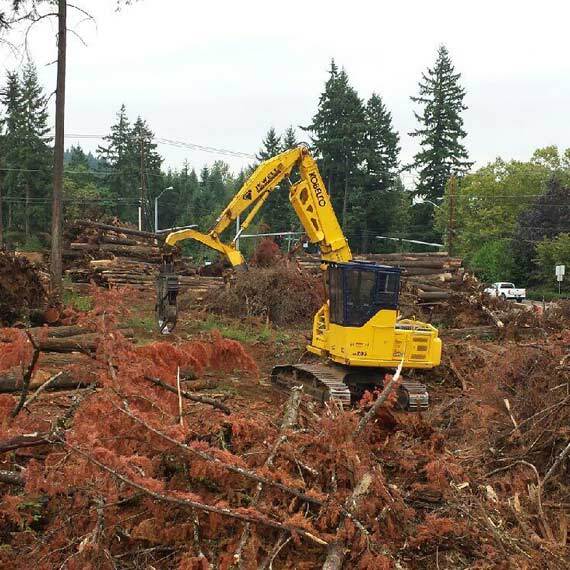 We offer a wooded lot management service which includes the removal of trees, logging, or just simple tree maintenance. Making sure that your wooded lot is in order is important to be able to protect your property, as well as the people that access your property. The expertly trained, highly experienced tree technicians at Vernon Imel Tree Service know exactly how much of your tree's foliage should be taken in to keep it healthy while providing you with a visually appealing canopy shape. When a tree has been removed, or has been cut down, there is usually a big stump that constantly reminds you that a tree was there. If you have a tree stump that you need removed, Vernon Imel Tree Service is here at your service. Our high quality stump grinding services can remove your stump so that you can erase the tree from your landscape completely. Do you have a tree problem? If so Vernon Imel Tree Service has got you covered. 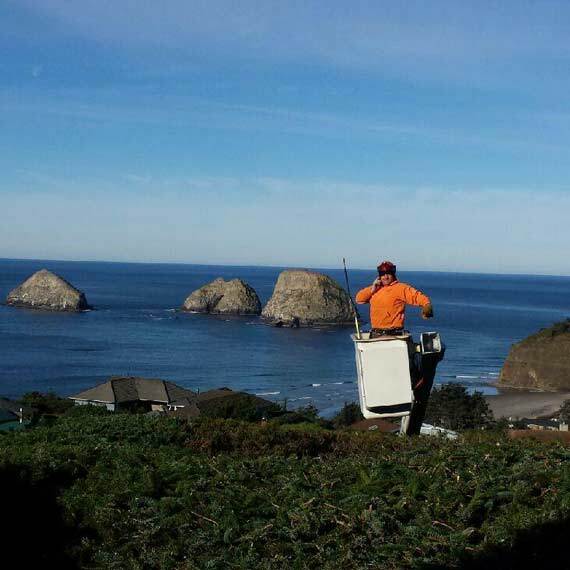 We have been serving the NW coast for over 20 years and we are proud to bring you our expert residential and commercial tree services to your front door. Our tree service is dedicated to keeping your trees in the best health possible as well as offering you a wide variety of affordable tree service options. 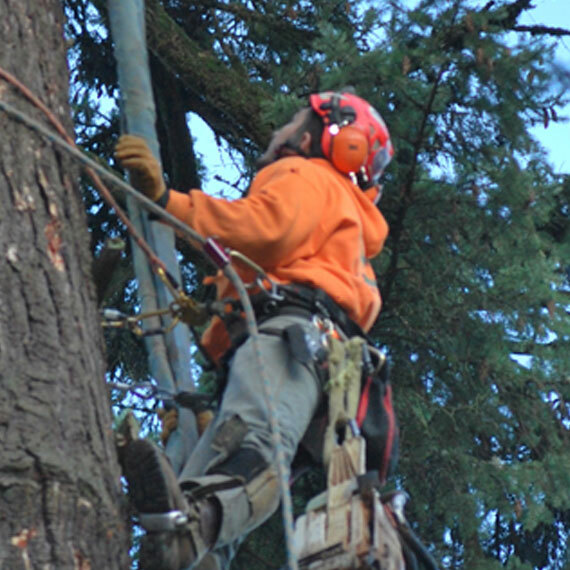 Our professional tree services can take care of just about any tree problem you might have. 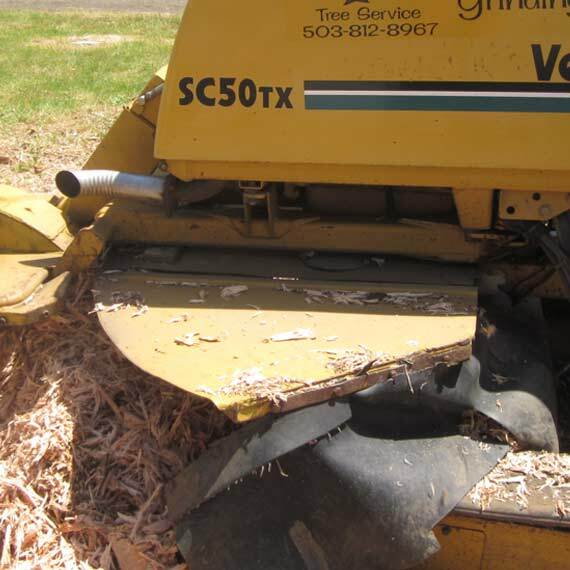 We have the equipment and staff to be able to remove unhealthy trees and convert them into wood chips to be used around your landscaping. We even take care of emergency tree service calls, pruning, chipping, and mulching just to name a few. We don’t only remove trees, but we have arborists that can help keep your trees free of diseases and can maintain them to keep their beauty.